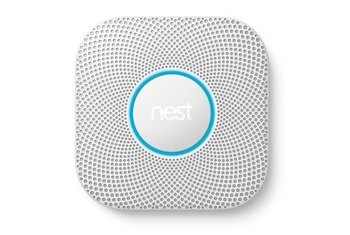 The Nest Protect smoke and carbon monoxide detector sends alarm notifications and daily battery check info to your smartphone. Rather than scary and uninformative sirens, the Protect uses colored lights and voice commands to let you know what the problem is and how to address it. If you install multiple Protects, they all transmit alerts when one is activated and tell you where the problem is. The Protect costs about three times as much as a basic, low-tech alarm--if you outfit several rooms, that's a lot of extra coin. Setting up the required Wi-Fi connection can be tricky, especially when multiple units are involved. The lighting triggered by the built-in motion sensor isn't all that helpful as a night light. 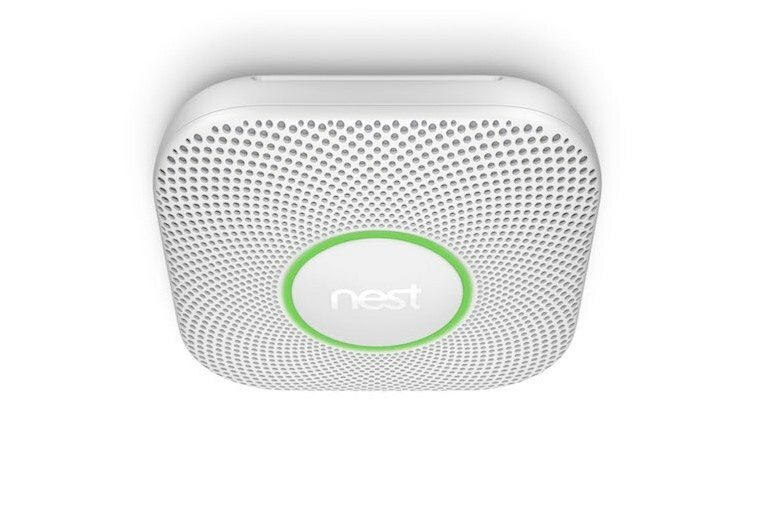 Nest Protect is a Wi-Fi-connected smoke and carbon monoxide detector that sends notifications to your smartphone when triggered. 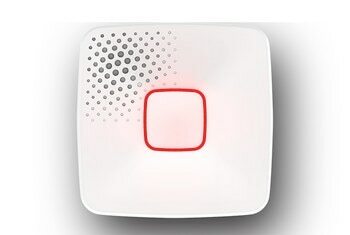 Instead of strident alarms, it displays colored lights and emits voice alerts that reflect the gravity of the situation. The Protect self-tests its battery every day, Motion sensors trigger a light intended to help you see where you're going at night. 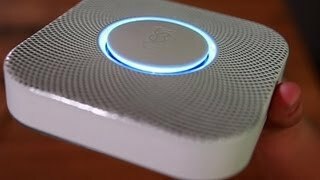 If you are looking to upgrade your current $10 annoying scream box and can absorb the jump in price, I would highly recommend the Nest Protect for the peace of mind it provides, the modern design and the well developed smart features. 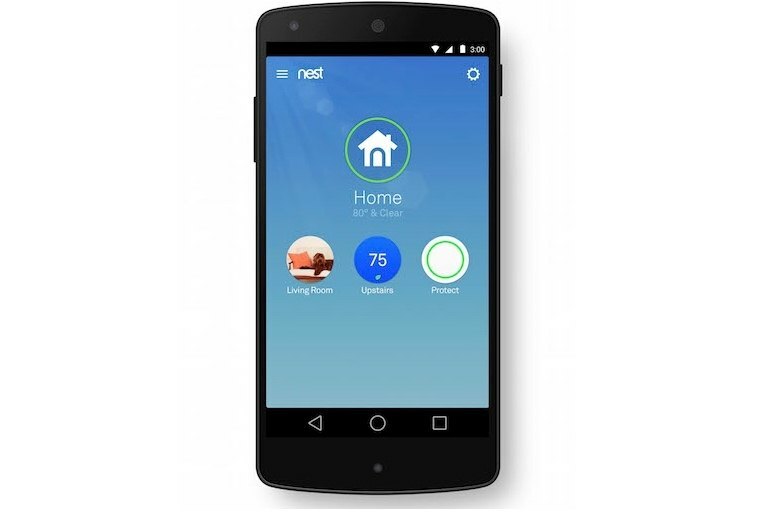 According to Nest, this leads to fewer false alarms. Indeed, during my tests, it ignored steam from my nearby bathroom -- a clear step up from the smoke detector at my old apartment, which would routinely flag steam as smoke and emit an ear-splitting alarm as I was getting ready for work. 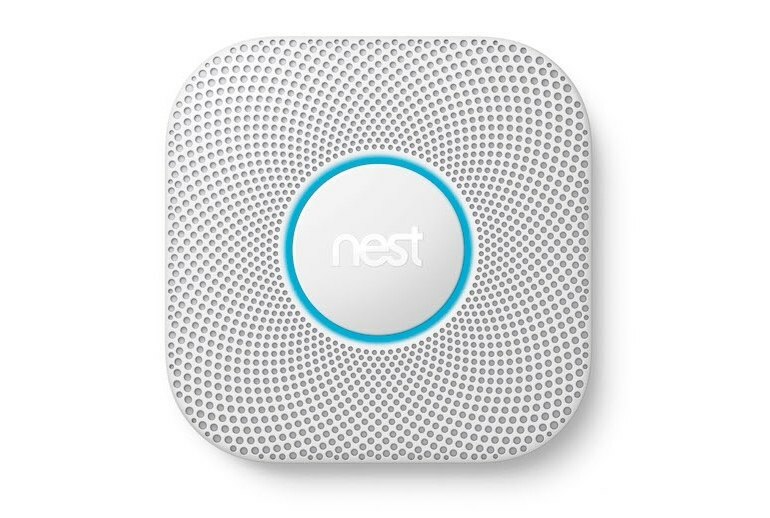 No other smoke and carbon monoxide detectors available today can match the second-gen Nest Protect in terms of looks and options, making it a great buy for anyone who appreciates design and connected features. Build quality aside, there’s a reason this smoke alarm retails at more than three times that of standard smoke detectors, and that’s the amount of tech packed into it. 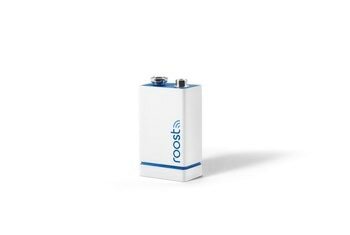 You’re getting a photoelectric smoke sensor, carbon monoxide sensor, heat sensor, no less than three activity sensors, ambient light sensor and humidity sensors. The Protect is not a product for today, it's a product for the future, and if everything goes the way Nest wants it to go, the future is looking pretty bright. I didn't think much about my smoke detector before, but I do now, and really, that's the whole point. The spoken instructions may initially seem superfluous — and a little too casual, if you ask us — but they can be helpful when they inform you in which room a detector senses a problem, for example. 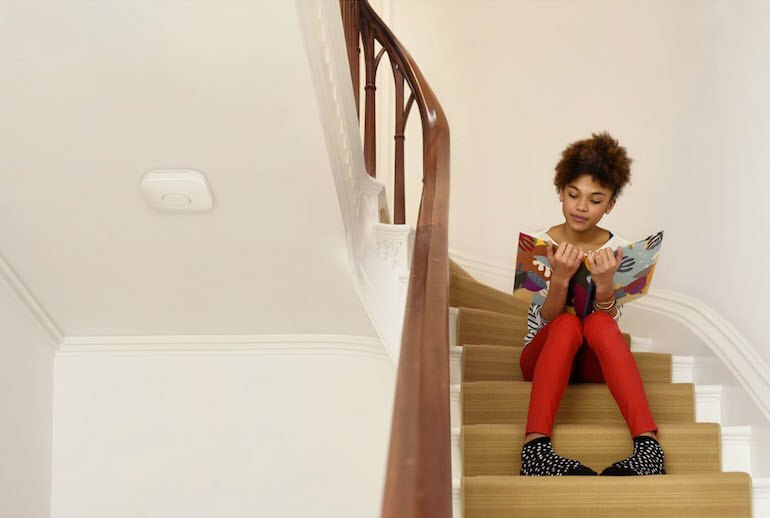 The night light, green OK light, voice commands, and mobile alerts are all capabilities you never think you’d want in a smoke detector, but they do a great job helping a home feel safer. 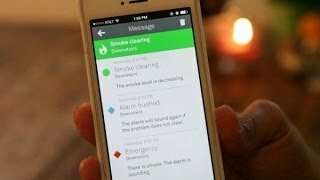 What Nest did was create a monitor for the 21st century, one that connects to your mobile device and warns about everything from the battery getting low to smoke being detected in the area. And it does it in actual language you understand rather than forcing you to guess exactly why it’s going postal. 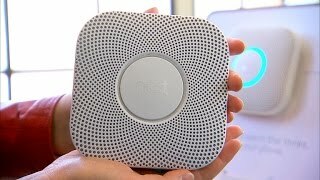 Nest Protect Review - How Smart Is Your Smoke Alarm?